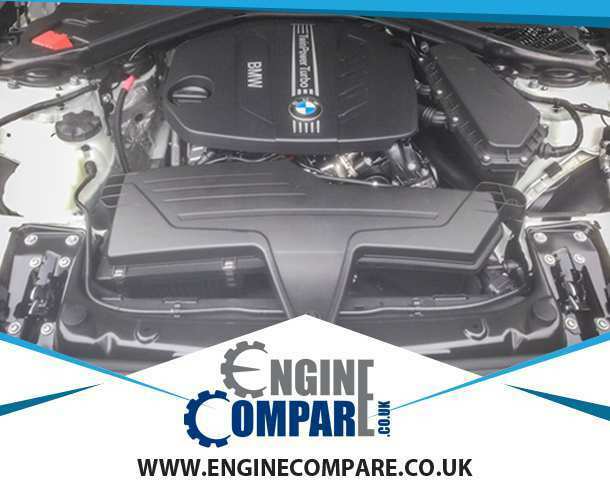 Engine Compare searches for the best deals on used BMW 116d diesel engines from our trusted and verified engine suppliers. 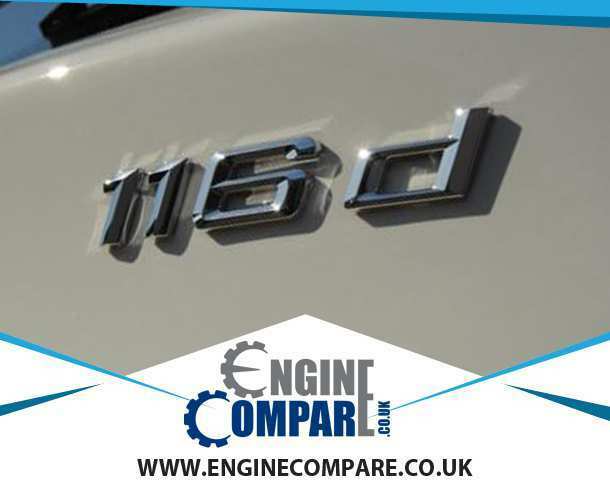 It lets you choose the best engine deal suitable to your needs, saving you time and money. You don't have to call up every garage in your area and waste your time in searching for a second hand engine. All you have to do is enter the registration number of your vehicle in the search box above and few clicks and that's it, we'll do the rest for you. We will search the inventory of all the suppliers in our network and get you quotes from those who have it in stock. All of this happens automatically, thanks to our sophisticated systems, and takes only a few minutes. This allows you to compare the prices and gives you a peace of mind that you are getting the best available deal.